Motus Integrative Health is a full integrative health clinic bringing new and unique treatment options to the people of Northwest Indiana. Our Schererville and Crown Point office locations are conveniently located to service the people of Northwest Indiana. Our patient-centered approach means our one and only focus is YOU! 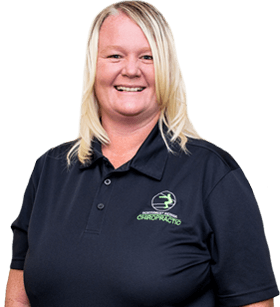 Our mission is to help you reach every goal and milestone that you can possibly think of, whether it be getting rid of your pain or climbing a mountain. We emphasize awareness, understanding, and intent in our approach. Meaning we help you become aware of your problem and what is actually causing it. Next, we help educate you on understanding what is happening, why it happened and what you can do about it. Lastly, we help you figure out how to live and move with intent so you can be the best possible version of you. 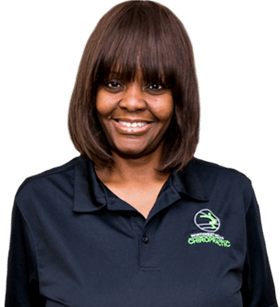 Our Services to Help You Reclaim Your Life! 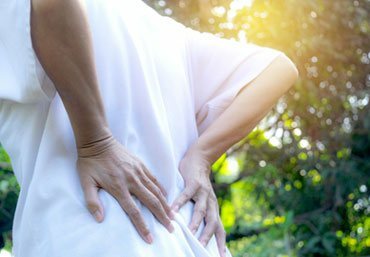 We offer non-invasive therapies to treat conditions like back pain at our Schererville and Crown Point clinic. A proper diagnosis leads to a successful treatment plan to enhance your well-being. 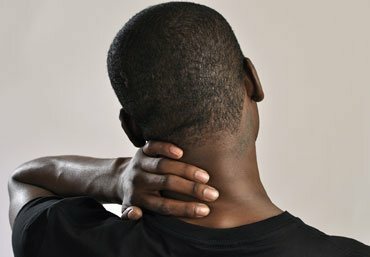 Relief is vital for people who are suffering from neck pain, and it can often be attained easily through a simple adjustment of the spine or exercise. Don’t live with the pain, seek relief from our skilled medical specialists now. Joint Pain is a common issue for those who want to remain active throughout their lives. 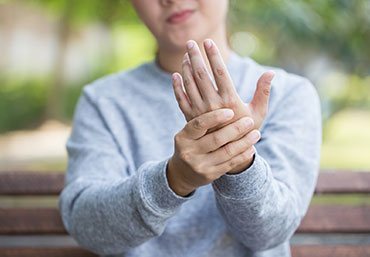 If you suffer from chronic joint pain, we have therapists ready to provide specialized treatments to help rid you of your joint pain. Do you suffer from Lower-Back Pain? 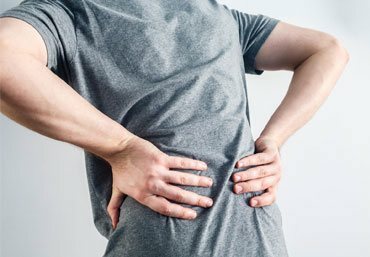 A thorough diagnostic assessment is performed on each patient to determine the root cause of lower back pain so that the correct course of treatment can be ascertained for each unique case. 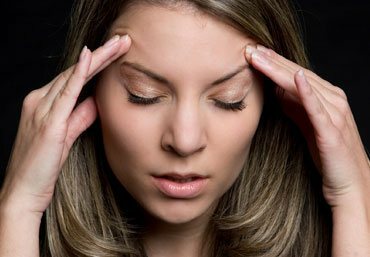 For those suffering from reoccurring headaches, we offer non-invasive solutions to relieve the pain. When dealing with a tension headache that starts in the neck, chiropractic adjustment is an effective treatment. 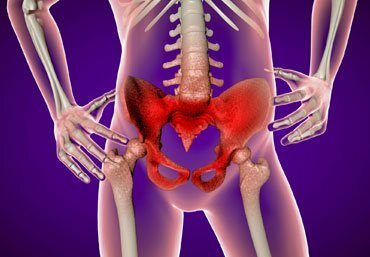 Hip pain involves any pain in or around the hip joint, sometimes this pain may reflect a problem in your back. Consult with our experienced physicians for medical treatments for your hip pain. 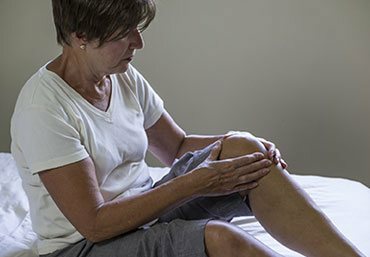 Proper examination, diagnosis, and treatment are essential to treating knee pain, due to the complexity of the joint. Request an appointment with our medical professionals. 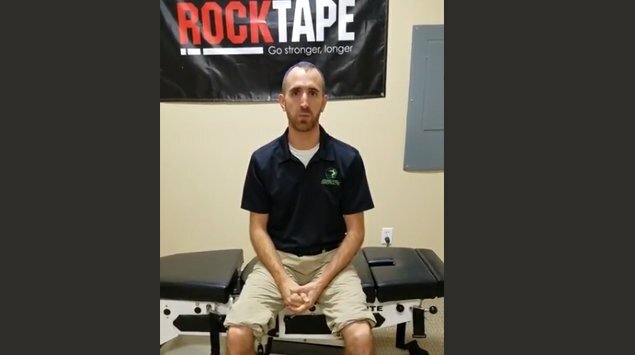 Do you suffer from Ankle/Foot Pain? 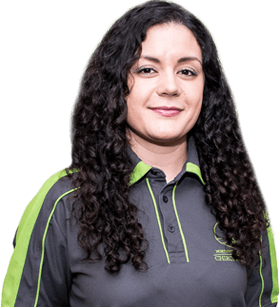 Our specialists are leaders in the treatment of foot and ankle conditions, helping both amateur and professional athletes to return to fitness as fast as possible. We treat many non-athletes with a variety of foot and ankle problems such as bunions, plantar fasciitis, and shin splints. 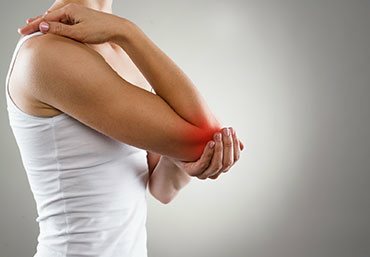 Do you suffer from Elbow pain? 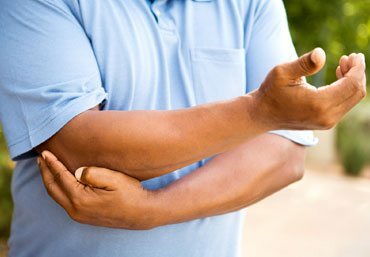 Elbow pain can be an annoyance to your daily life. Don’t live with this irritation, Motus Integrative Health offers quality treatment options to help relieve your pain. Do you suffer from Muscle pain? Muscle strain, muscle pull, or even a muscle tear refers to damage to a muscle or its attaching tendons. Spinal adjustments can relieve muscle strain and correct your misalignment issues. 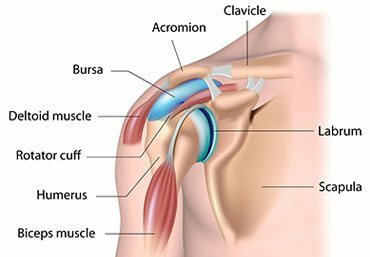 Do you have less range of motion in your shoulder? Our professionals offer a diversified healthcare which can help reduce the effects and possibly even eliminate chronic shoulder pains. Don’t suffer anymore, seek relief from a skilled therapist. 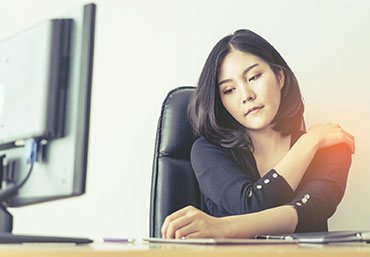 Do you suffer from Wrist/Hand Pain? The most common reasons for wrist, arm & shoulder pain are arthritis or previous injuries. We will offer a comprehensive examination and design a customized individual treatment plan to help alleviate your pain. 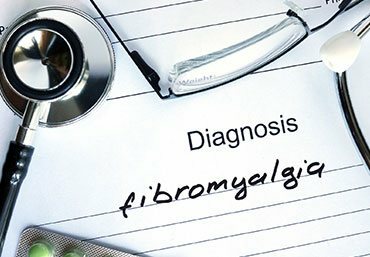 Do you suffer from Rib Pain? Seek help if you have pain or tenderness in the rib area when laughing, moving or coughing. Our physicians and therapists are experts in identifying and correcting rib problems. Do you suffer from Herniated or Bulging Discs? Degenerative disc disease and herniated discs are among the conditions treated at our clinic. We use non-invasive methods to promote optimal wellness. 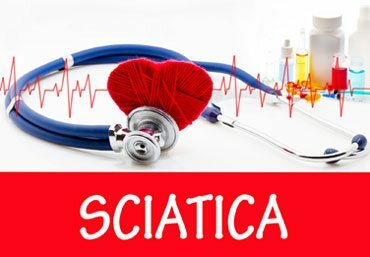 Using non-invasive medical procedures, our team of specialists is able to create the most effective plan for sciatic pain treatment. We help patients achieve their wellness goals at our locations in Crown Point and Schererville. Do you suffer from Stenosis? Spinal stenosis can cause symptoms that include numbness and weakness in the back, neck, and shoulders. Spinal stenosis treatment is readily available at Motus Integrative Health, through non-invasive medical procedures. 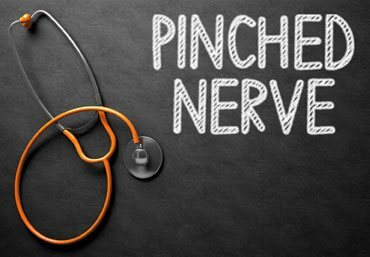 Do you suffer from Pinched Nerve? A pinched nerve many times is the cause of your numbness and weakness. Schedule a consultation to learn how our physical therapists can help reduce your pain. Do you suffer from TMJ/TMD? 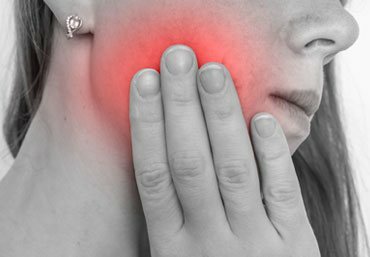 TMJ disorders are problems that affect the chewing muscles and joints that connect your lower jaw to your skull. If suffering from this medical concern, see a consultation with the medical professionals at Motus Integrative Health. Do you suffer from Muscle strains and tears? Symptoms of muscle strain include swelling due to injury, pain or weakness to muscle when at use or at rest. 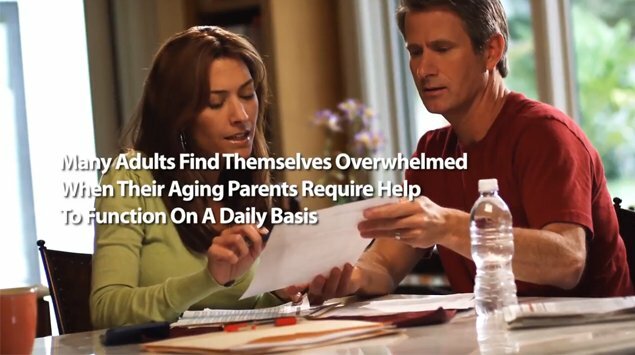 If experiencing these symptoms, contact our skilled physicians at our Crown Point or Schererville office. Do you suffer from Ligament sprains and tears? Most ligament sprains result in varying levels of pain, swelling, tenderness, and bruising. If you believe you have a ligament sprain or tear but are unsure of how serious the injury is, it is best to consult with a medical professional. 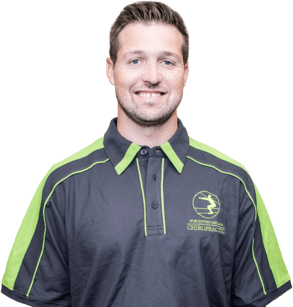 Do you suffer from Rotator Cuff strains and tears? 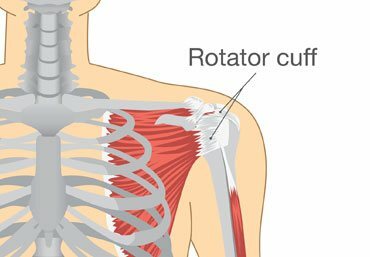 Damage to your rotator cuff is described as a dull deep ache in the shoulder with arm weakness. Our experienced physicians are ready to help relieve your inflammation and pain while increasing your mobility. 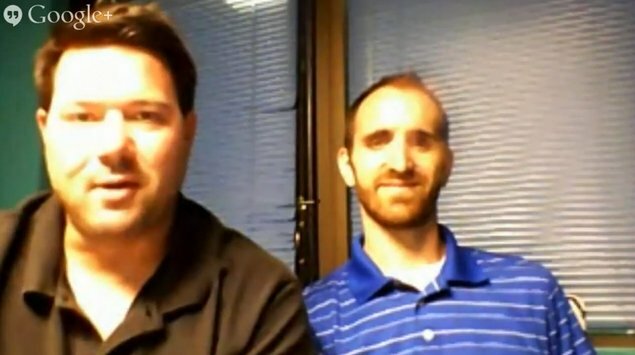 Do you suffer from Labral Tears? Labral tears are often associated with sports participation. 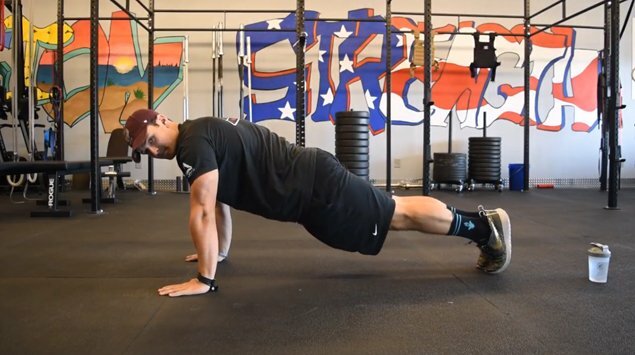 If your sport puts a lot of strain on your hips or shoulders, conditioning the surrounding muscles can be beneficial. 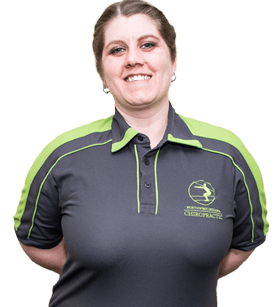 Our physical therapy team can assist with conditioning and offer mobility exercises to help. 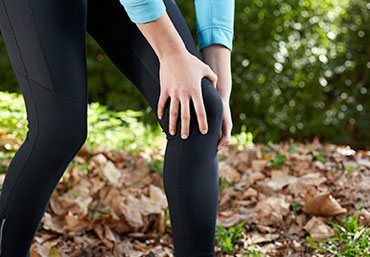 Do you suffer from Meniscus Tears? 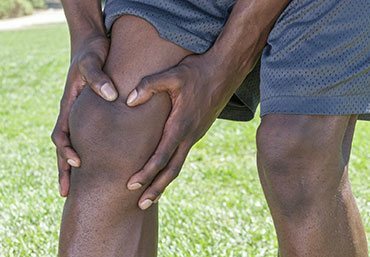 Meniscus tears are among the most common knee injuries. Non-surgical treatment is the best option of most meniscal tears in the knee. Many people who receive treatment feel symptomatic relief after only a few treatments and are back doing what they love in no time. This condition affects spinal alignment causing the spine to curve abnormally, trust our professionals to help correct this issue. 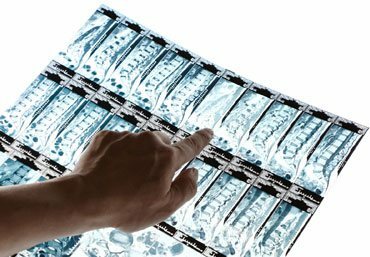 At Motus Integrative Health, scoliosis treatment means an integrated approach to wellness. 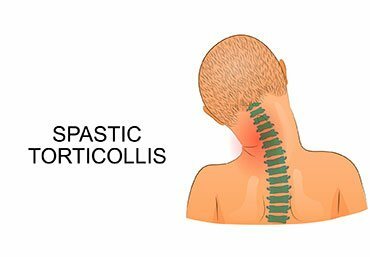 Do you suffer from Torticollis? If you are suffering from this condition in which the neck muscles cause the head to turn or rotate to the side, consult with our experienced team at Motus Integrative Health for treatment. 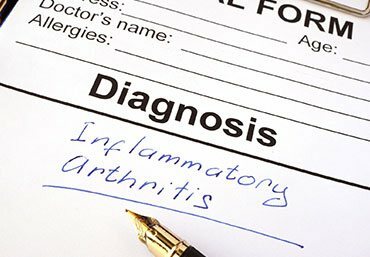 Arthritis pain can disrupt every aspect of your life by restricting your joint movement. At our medical clinic, our goal is to restore function and enhance your quality of life by teaching skills to improve mobility. Do you suffer from Tennis and Golfer’s Elbow? Any repetitive hand, wrist, or forearm motions can lead to tennis or golfer’s elbow. If you seek relief from this ailment, Motus Integrative Health can offer non-invasive solutions for you to be pain-free. 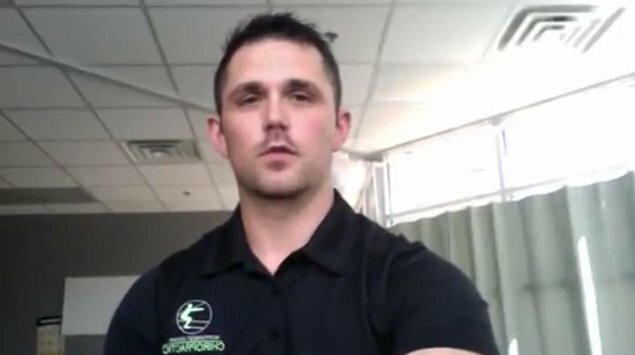 Do you suffer from Impingement Syndromes? 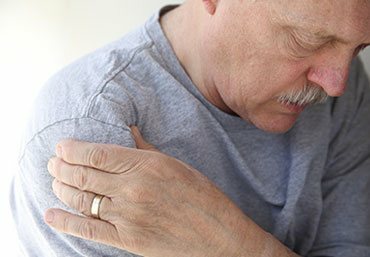 Impingement syndrome is a common shoulder or hip condition seen in active adults. 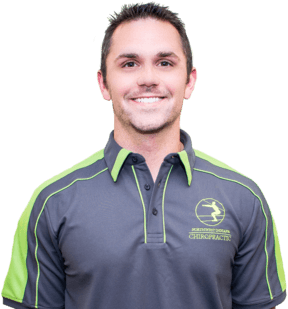 Motus Integrative Health provides non-invasive physical treatments for impingement syndrome conditions. 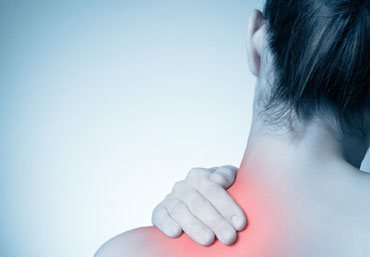 Do you suffer from Frozen Shoulder? 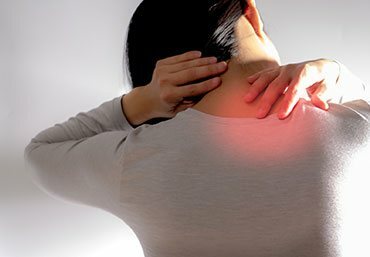 Frozen Shoulder involves pain and stiffness in your shoulder joint. Those suffering from this condition can trust the medical professionals at Motus Integrative Health for treatment. 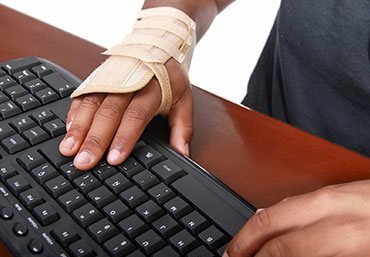 If you experience numbness or tingling throughout your fingers and wrist from carpal tunnel syndrome, contact our experienced team at Motus Integrative Health for treatments. Do you suffer from IT Band Syndrome? Iliotibial (IT) Band Syndrome is an overuse injury causing pain on the outside part of the knee. 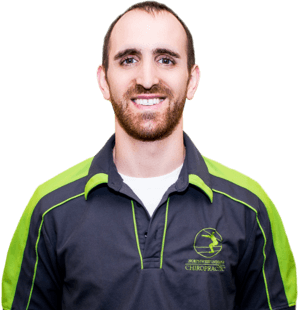 Physical therapy at Motus Integrative Health is a helpful treatment option. 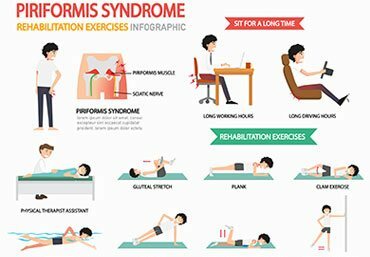 Do you suffer from Piriformis Syndrome? Our team of medical professionals can suggest a program of exercises and stretches to reduce muscle spasms and relieve pain from piriformis syndrome. 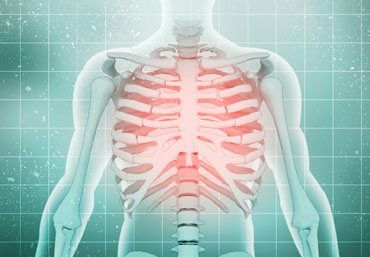 Do you suffer from Thoracic Outlet Syndrome? At Motus Integrative Health we offer nonoperative treatment that includes strengthening exercises to stretch your muscles and improve your range of motion. We use a wide range of non-invasive treatments to improve each patient’s quality of life. We do not only want to help you to feel better, we also want to make sure we affect your total overall health in the best way possible. Neuropathy is a condition of the nervous system and is commonly treated through medicine. At Motus Integrative Health, non-invasive medical procedures are used for neuropathy treatment in Schererville and Crown Point, Indiana. Do you suffer from Trigger Points? Trigger point therapy can be extremely helpful in treating and eliminating trigger points, especially when used in conjunction with other physical medicine practices, including physical rehabilitation, nutritional counseling, and exercise. 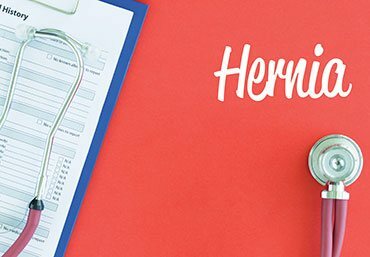 Do you suffer from Hernias? A hernia happens when part of an internal organ or tissue bulges through a weak area of muscle. We provide non-invasive therapies to treat conditions such as hernias at our Schererville and Crown Point medical clinic. 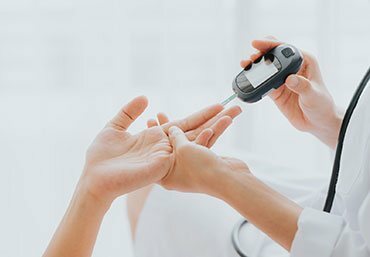 People with diabetes know that they must take responsibility for their day-to-day care. Our medical professionals at Motus Integrative Health are available to help with your dietary management and to maintain your good health. Do you suffer from Allergies/Intolerances? 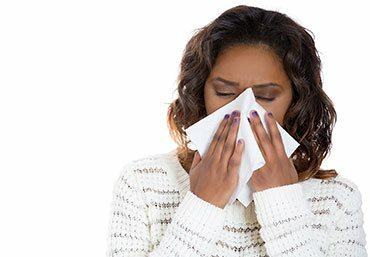 Those suffering from allergies can benefit from chiropractic care to free your nervous system from stress so your body can work more efficiently to defuse the allergy-causing substances in your environment. 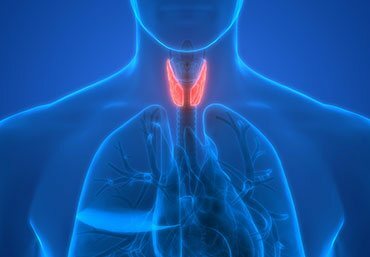 Do you suffer from Thyroid Problems? Our experienced medical professionals at Motus Integrative Health provides diagnostic services and treatment plans for those with thyroid issues. Do you suffer from Hormone Problems/Imbalances? Serious effects may occur if these imbalances are not treated properly. 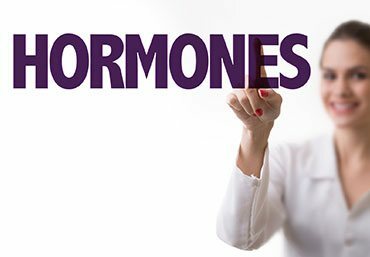 Motus Integrative Health strives to help you reach a hormonal balance which is very treatable. Do you suffer from GI Problems? 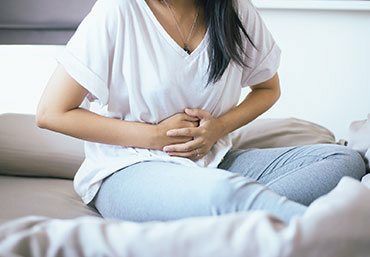 For many people with GI problems, abdominal pain and discomfort is frequent. Our goal is to help you identify factors as well as causes of your IBS and get you back to living your life to the fullest. 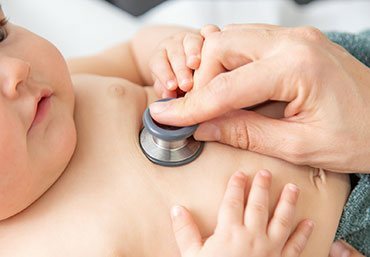 Do you suffer from Pediatric Developmental Delays? Proper childhood development is crucial in developing good movement patterns for adulthood. Our developmental therapists can assess your child and give you the confidence that you are helping your children develop to the best of their ability. 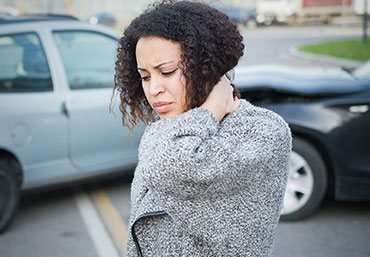 Whiplash commonly occurs in car accidents and can result in numerous uncomfortable symptoms. Motus Integrative Health can help you overcome the pain from this condition while restoring health and functionality to the affected area. 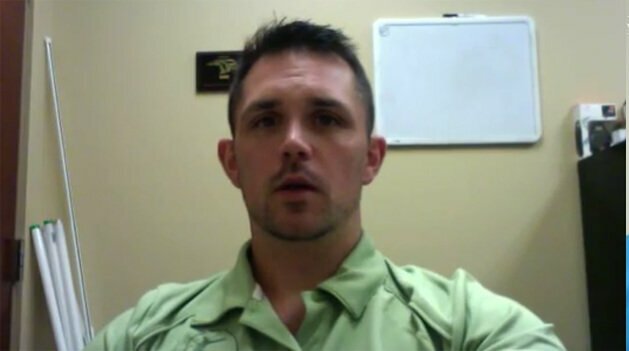 Dr. Bob, of NWI Chiropractic, explains how to test for a functional wrist limitation! Dr. Fuller, of NWI Chiropractic, addresses issues involving forgotten postpartum complaints. 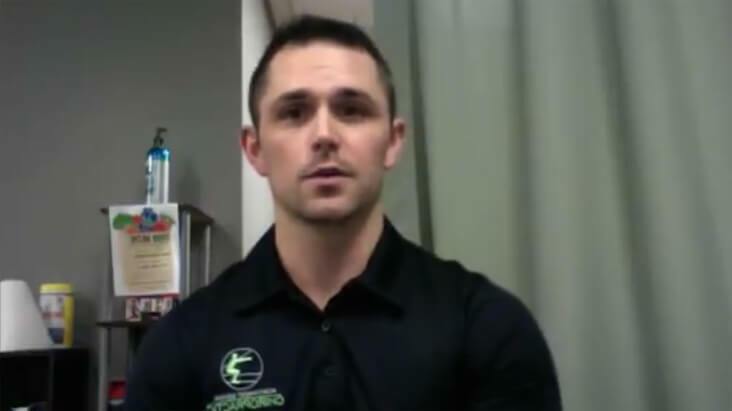 Dr. Grant, of NWI Chiropractic, explains how an electrical muscle stimulator is used. 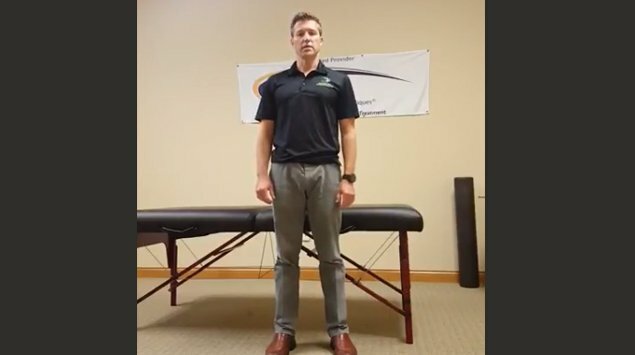 Dr. Bob, of NWI Chiropractic, explains how adding intent to movements can make a big difference. 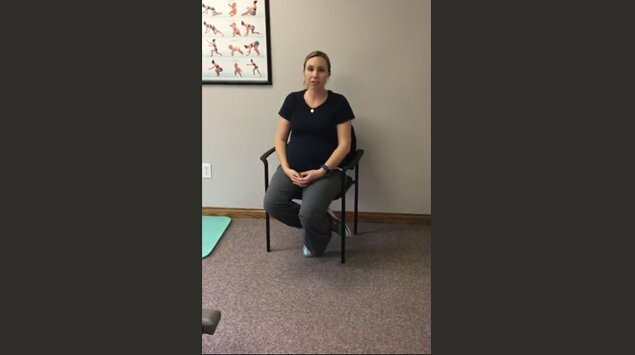 Dr. Fuller, of NWI Chiropractic, demonstrates Rock Taping during pregnancy. What is Dry Needling? Dr. Grant, of NWI Chiropractic, has that answer for you! 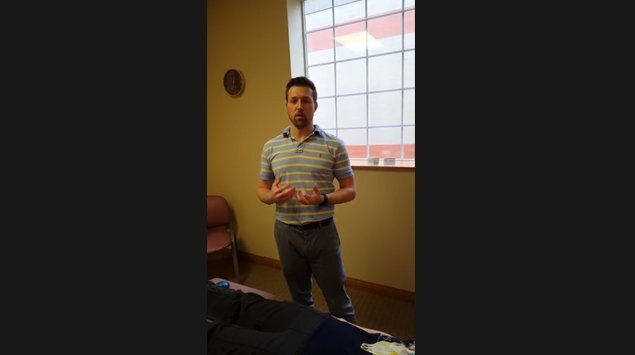 Dr. Matt of NWI Chiropractic explains how to differentiate hip pain from referred back pain. 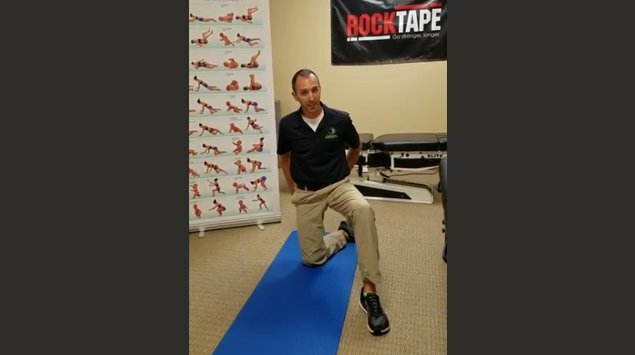 Dr. Robert Newhalfen, of NWI Chiropractic, explains the “High Kneeling” test/exercise. 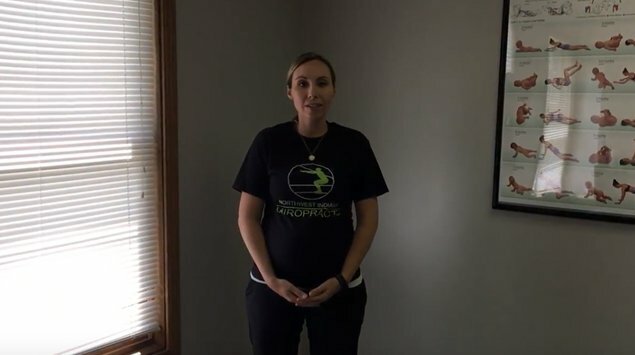 Dr. Fuller, of NWI Chiropractic, demonstrates a pregnancy core exercise! What is DNS? 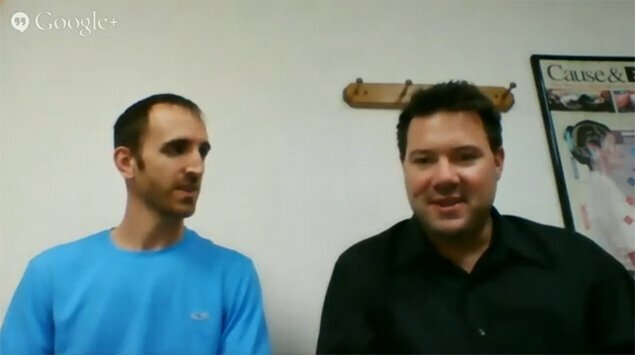 Watch Dr. Robert Newhalfen of NWI Chiropractic address that question! Dr. Grant Burdeau is a 2016 graduate of Logan University. 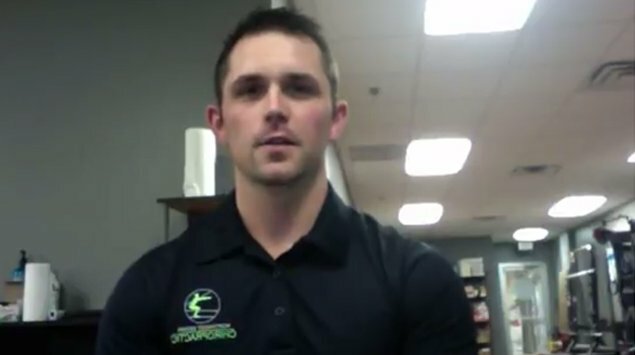 Throughout his school curriculum, he was trained in several chiropractic techniques including Diversified, Logan Basic, and Applied Kinesiology. 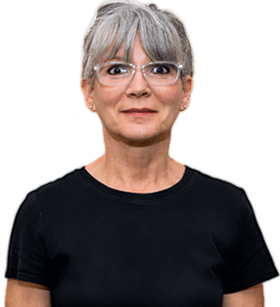 Kelly Oney is a healthcare clinician with 26 years of experience in clinical care. 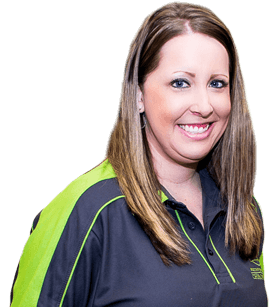 Her start as a lab tech provided a great underpinning for her clinical work. 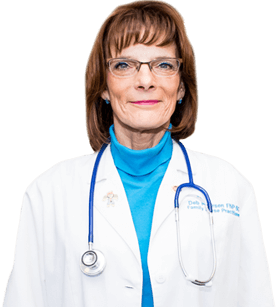 Deb is a Certified Family Nurse Practitioner since 1981 and a registered nurse since 1975. She graduated with honors from Purdue Calumet. 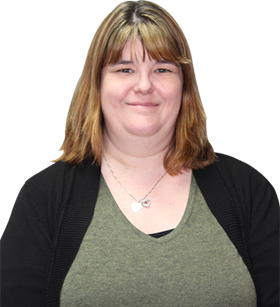 Deb also is a member of the Sigma Theta Tau Society, a distinguished nursing honor society. 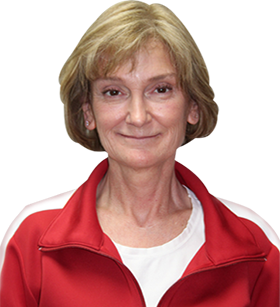 Marzena started her career as a Physical Therapist Assistant in Poland and then in the US. 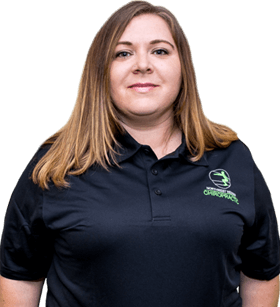 In 2002, she graduated from American Certified Massage School in Crown Point. I’ve worked in a Chiropractic office as a front desk receptionist for the last 16 years. I have experienced the medical field as a nursing student and decided years ago that I love everything about chiropractic care. Love, Live MOTUS, from my initial appointment with Kelly O.
I was in severe pain for 4 years, and I was taking g Hydrocodone for pain. Dr. Fuller was the only one that alleviated my pain. I am no longer taking pain medication. Thank you Dr. Fuller. I have had nothing but, great results since becoming a patient. The staff is wonderful and the massage therapist are fantastic! I am well pleased with the service I receive here including front desk! I've been seeing Dr. Grant who has given me my very first adjustment. I'm seeing some of the results I've hoped for after only two visits! Also, Shawntina, the massage therapist, has magic hands! 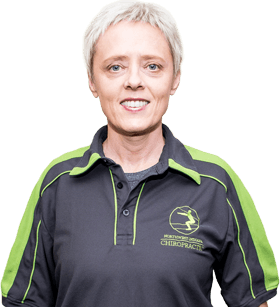 I have been coming here for my adjustments for the past few months, I must say they have done a great job and really have helped me bring my pain levels down. So far I've seen Dr. Bob and Dr. Grant I would definitely recommend them! I've also had massages done by Gigi and Marzena they were the best massages I've ever had! Great services they act like they actually care about your health and well-being unlike some other places I've been, I would definitely recommend! Dr Bob has always been so thorough with me… one time he said something like “I bet you are leaning over with elbow on console while you are driving and on the phone like this” and he’d show me… I said I don’t think I do that, and sure enough I get in the car and that is exactly how I sat! I rarely had to wait for him at the office, and if I needed to get in right away, he was able to squeeze me in. Amazing place! 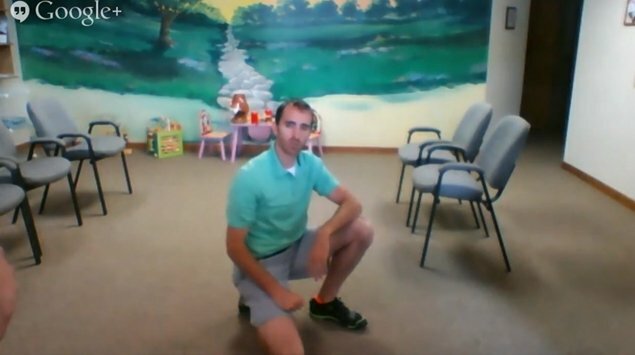 I went and saw Dr. Fuller during my twin pregnancy. Baby A was breech, and after only one session, baby A turned vertex! I went on to have a vaginal delivery which was my goal! I had a few more sessions after that to help keep her that way and to help alleviate other pregnancy aches and pains. Dr. Fuller was always very kind, gentle and knowledgeable. All together I definitely had a five-star experience!